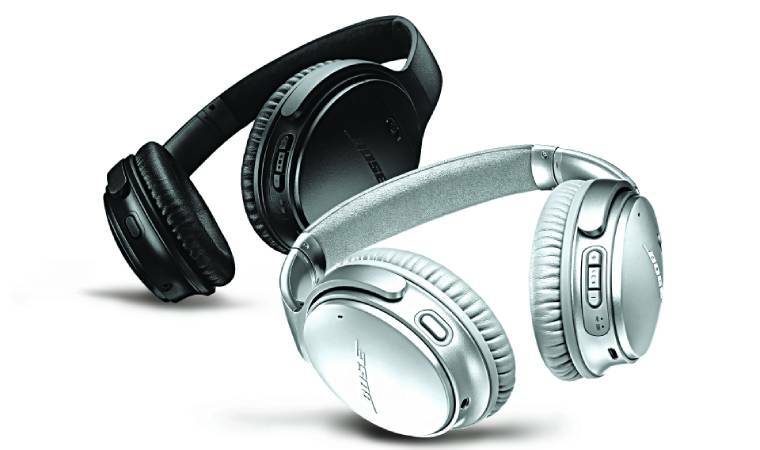 True noise-cancelling headphones are more useful in 2019 than some of James Bond’s coolest gadgets from the 20th century. Here's how to isolate yourself from the rest of the world, even if all that you are working on is a boring excel sheet. The PX stands out with its elliptical shape that fits snugly over your ears. 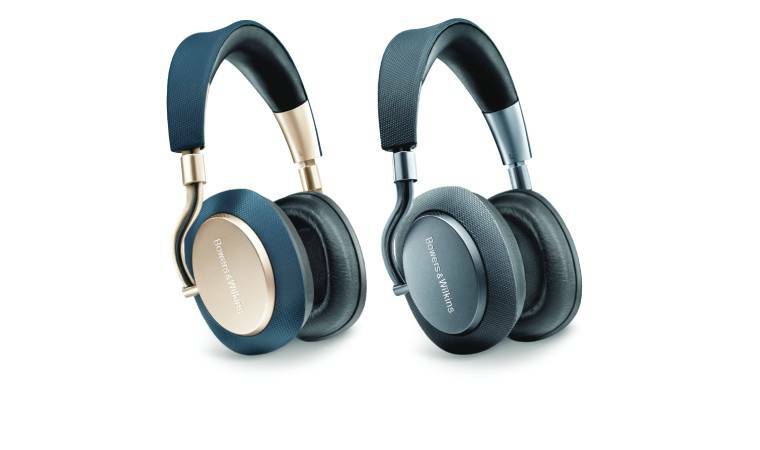 Bowers and Wilkins brings the same panache to the headphone category that defines its range of Bluetooth speaker range. The PX stands out with its elliptical shape that fits snugly over your ears. The luxurious leather finish distinguishes it from the competition. Aside from the impressive 22-hour battery life, the PX also aces noise cancellation with a range of sound modes from airplane to office to city mode that also helps you stay aware of the surroundings. The M3 has a couple of thoughtful touches like an in-flight adaptor and an audio cable that allows you to switch from Bluetooth mode and plug in to the in-flight entertainment. Wish Sony would keep its brand nomenclature more simple. We’ll just refer to the latest addition to WH-1000X line as M3. Straight off the bat, this is one of the best designed premium headphones your money can buy. It weighs just 255gm; Sony has put a lot of thought into the finer details. Like the quality of the materials for the earpads or the ergonomics of the ear structure — this one fits more snugly around your ears and over your head compared to its predecessors. The M3 has a couple of thoughtful touches like an in-flight adaptor and an audio cable that allows you to switch from Bluetooth mode and plug in to the in-flight entertainment. Above all, this is a Bluetooth headset that comes with its own companion app, allowing you to switch between three key sound settings. You can opt for a walking or street mode where you are connected to street sounds and the music or a waiting mode, where you can hear flight or train announcements in the background along with your music. It’s the travelling mode that we’re likely to use the most. This is complete sound isolation and where the M3’s noise-cancellation credentials shine. Our favourite feature is the ‘quick attention mode’ where you can instantly connect with the external world without taking your headphones off. All you need to do is place your hand on the right cup. 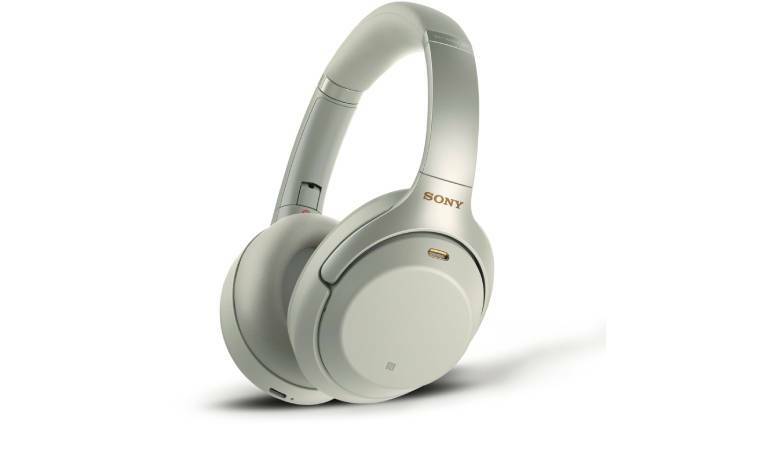 Ultimately, headphones are about sound reproduction and the M3 delivers in this department with its hi-res audio that reproduces a full range of frequencies up to 40kHz. Battery life is another big plus. Sony claims 30 hours — that’s good enough for three Delhi-London flights. It’s a relief to see a USB Type-C charger and one that can deliver five hours of battery life with a 15-minute charge. This is one of the many useful tweaks that makes the M3 a compelling proposition if you’re looking for a pair of headphones this season. A quick, 15-minute charge will give you an instant 2.5 hours of battery life. The Quite Comfort 35 II features the company’s Acoustic Noise Cancelling technology that continuously keeps tabs on external sounds and cancels them with opposite signals; their noise-cancellation abilities are quite spectacular. There’s also a dedicated Google Assistant ‘Action button’ that allows you to get a whole lot of stuff done without having to pull your Android device out of your pocket. There’s also a dedicated Google Assistant ‘Action button’ that allows you to get a whole lot of stuff done without having to pull your Android device out of your pocket. 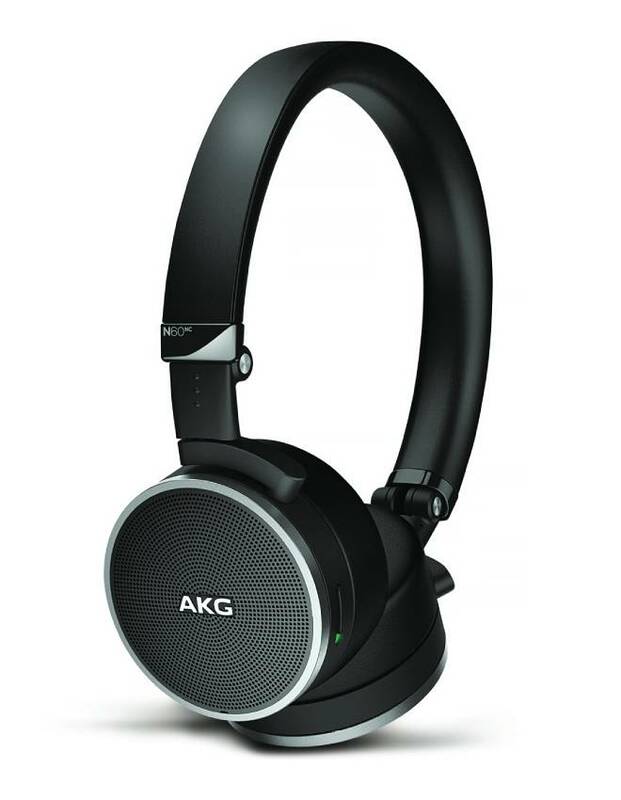 Another pair of cans targeted at frequent travellers for whom noise-cancellation is a deal-breaker, the N60 is remarkably light. It’s accented with premium materials like aluminium, leather and memory foam. The exclusive 3D-axis folding mechanism makes these imminently portable and they slip into the carry case without a fuss. You’re unlikely to run out of battery even on long holidays thanks to a 30-hour battery life promise. You’re unlikely to run out of battery even on long holidays thanks to a 30-hour battery life promise. 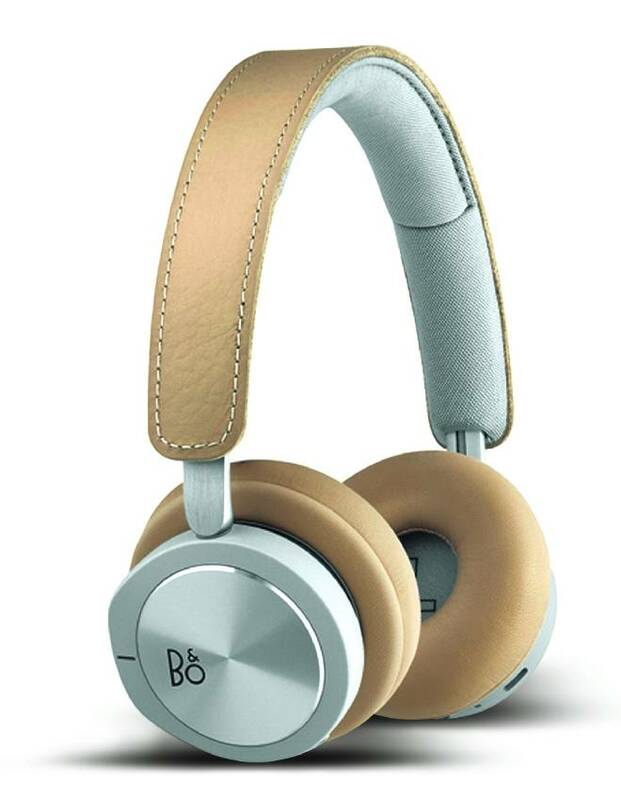 Natural leather and anodised aluminium come together in this elegant set of cans that bring the B&O’s design aesthetic to the fore. It’s full of clever touches, like the proximity sensor that automatically play/pause when you take them on or off. And then there’s the 30 hours of battery life. Two dedicated microphones make it a perfect accessory for the occasional voice call. Two dedicated microphones make it a perfect accessory for the occasional voice call. This one wins our vote for its travel-friendly form factor. The fold-flat collapsible frame ensures the PXC 550 folds into the compact yet stylish travel case. It is ergonomically designed with a padded headband and rotating earcups, while an instinctive touchpad on the right ear cup features a host of easy controls from volume adjustments, play/pause and skipping tracks. 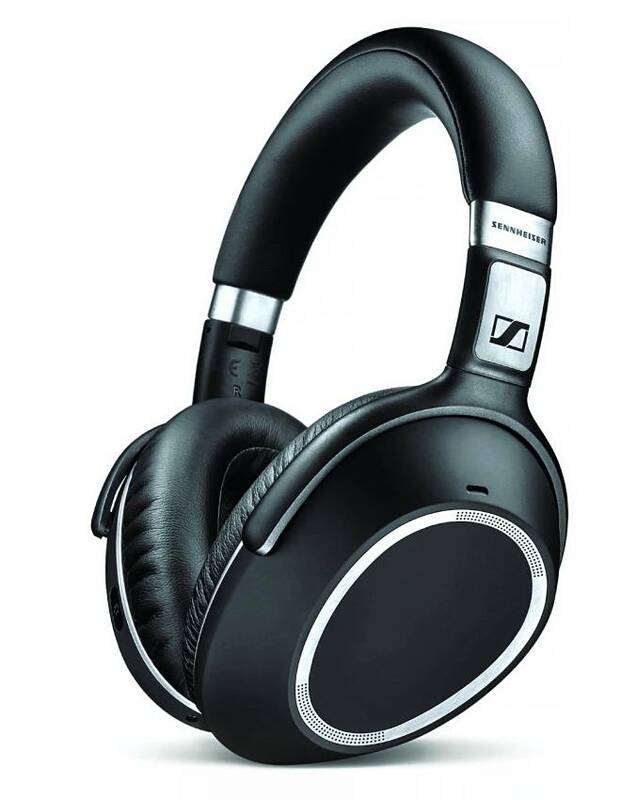 Sennheiser’s proprietary NoiseGard technology keeps things really quiet with phenomenal powers of noise suppression. Sennheiser’s proprietary NoiseGard technology keeps things really quiet with phenomenal powers of noise suppression.